Jericho, ALRAY -- Israeli occupation forces (IOF) on Wednesday morning demolished a Palestinian owned house in Al-Fasayil village, north of Jericho, West Bank. Local sources confirmed that IOF demolished the house under the pretext of building without a permit. The village has been subjected to ongoing demolition attempts for years through targeting residents with evacuation and demolition orders. Fasayel village is located north of Jericho city and 23 kilometers away from it. It is inhabited by 105 people according to the Palestinian central Bureau of statistics of 2007. The village is surrounded by a set of Israeli settlements which limited the urban expansion of the village over the years and prevented villagers from exercising their normal lives. 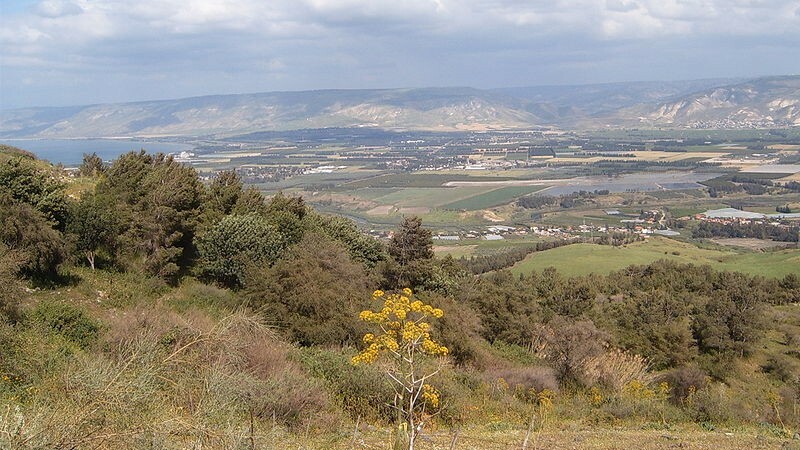 From the north, the settlements of Pezael and Yafit are located; from the south, the settlements of Tomer, Gilgal and Netiv Hegdud are located; and from the east lies the Israeli bypass road number 90 which links Israeli settlements in the north and in the south with each other.